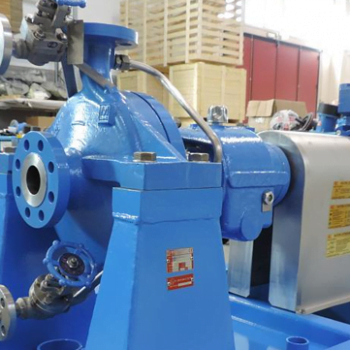 A manufacturer of coated steel products was suffering from constant maintenance and repairs on pumps within their coating process. The progressive cavity pumps used needed seal flush systems in order to keep the coating from crystallizing in the mechanical seal faces. The water diluted the coating and caused them to periodically dump their coating tank. The pump seals would also fail within six weeks. Every four to six weeks, maintenance personnel had to remove the pump to rebuild it. IPT offered a stainless steel mag drive ANSI centrifugal pump from M Pumps. There is no shaft alignment or mechanical seal or coupling to deal with. The pump is also fitted with a bearing flush in case solids become an issue. In more than a year since startup, the pump has not been down for maintenance once. 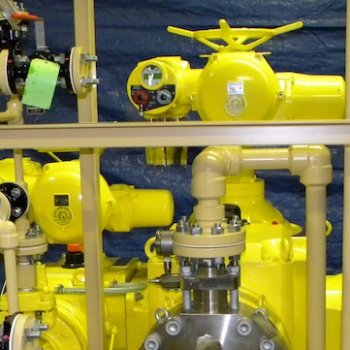 If a rebuild is ever needed, the pump can be completely re-built in place by utilizing our cartridge system. 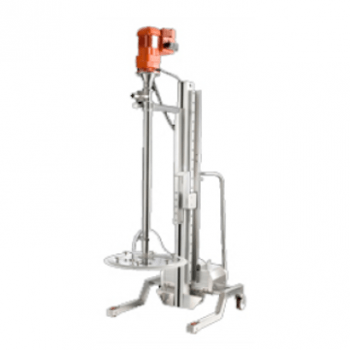 San-J International relied on a time-consuming pump transfer method when processing large quantities of peanut butter. IPT created a new system to significantly reduce batch processing time, greater material yield and a cleaner and safer work environment. IPT was able to provide new magnetically driven pumps to get their system back up and running within 48 hours. Our supplier relationship, availability, and willingness to respond at any time on any day, saved the customer from non-productive time.